I think we will probably will do something like this, but nothing has been finalized. Ok, If Its Ok Can You Send Me a PM When There Is A Download? 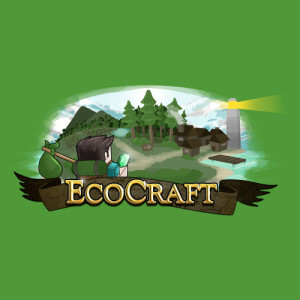 I think a small release might happen cuz someone said that a download will come out at the same time when jurassicraft 2.0 is pre released dunno if this is true ? They will be completely customizable, to the point you could recreate any real world religion to reasonable degree. Religion will start in one town, and spread. Towns separated by geography, distance, culture, etc who share a religion may find that their religions will slowly begin to differ from eachother over time. We are planning to have a pre-release Snapshot at a similar time as JC 2.0 (soon), however is not timed on purpose. 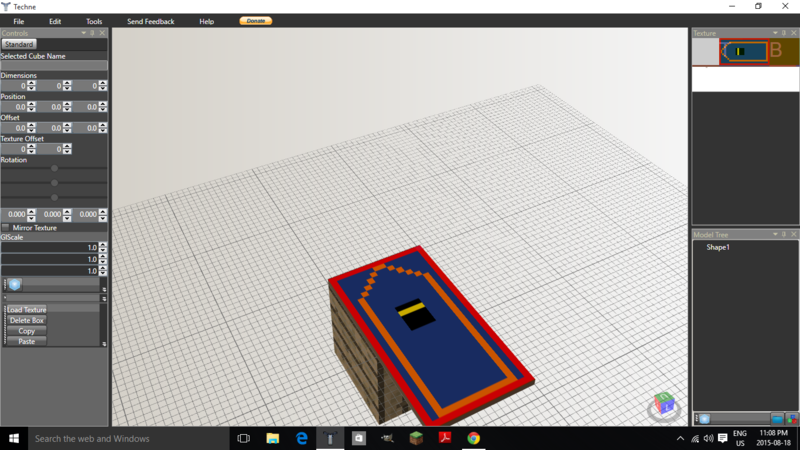 I modeled a prayer mat if you want to use it? Would i be able of making us look like heroes from some cultures? or making the peace with other cultures?